Gleaming, Gorgeous Waterfront Corner Unit on Beautiful Cypress Island! Scenic Floridian Views of Wrapping Waterways from Every Room. Fully Tiled. Bright & Breezy Open Design Floor Plan. Large Enclosable Balcony Provides ~100 Sq Ft More Living Space. Updated White Appliances & Washer/Dryer. Impact Windows. Split Bedrooms. High Quality Built-Ins Throughout. Walk-In Closet. Glass Shower Doors. Secluded Community Offers Resort-Style Pool (Just a Few Steps Away! ), Spa, Tennis, Clubhouse, Jog Trails, Car Wash, Fitness Ctr. 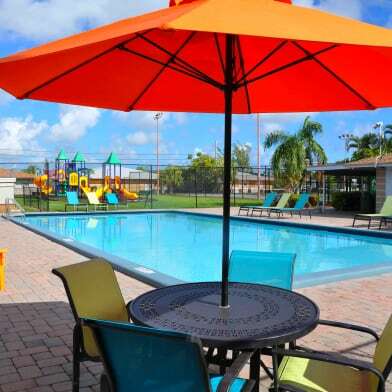 Walking Distance to Golf, Casino, Shops, Dining. 12 Min to Beach! 1 Dog/Cat <20lb OK ($250 Non-Refundable Fee). HOA requires 670 score, no roommates, $500 HOA dep. Have a question for 2217 Cypress Island Dr?